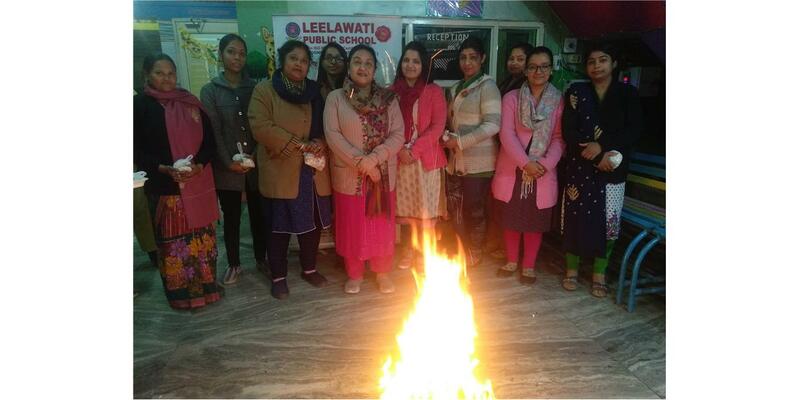 Leelawati Public School (LPS) is one of the foremost secondary schools of India that brings forth innovative teaching and learning methodologies in the school education system. Strictly following CBSE School’s curriculum, LPS is a renowned education provider with branches spread all across the country. 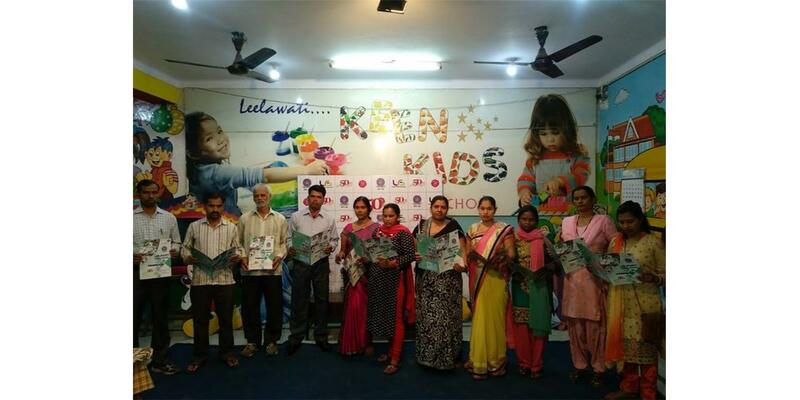 Among so many schools in India, LPS is a preferred choice for most learned and educated parents. After checking so many Primary Schools and Secondary Schools, they find LPS as the best place where their wards can be enriched with knowledge and can head towards a successful life. School education lays the foundation of a person’s career and the whole life thereby. Keeping this fact in mind, LPS has formulated the best curriculum following CBSE pattern of education. Learned and dedicated teaching professionals devote their time in the overall development and progress of the students. Establishing itself as one of the finest Secondary Schools of the country, LPS strives to impart best education that is intended to give all students a successful life in the long run. LPS today declared AnnualResult from class 1st to 9th.Principal, teachers,parents and students remembered chairman sir sh. Sewaram Bagga ji . Mr. Sanjay Bagga MD of school announced that there will be no admission charges on 50th anniversary of school.LEELAWATI PUBLIC SCHOOL ANNOUNCES Free "ADMISSION" AND "REGISTRATION" FOR CLASSES PLAY TO IX FOR THE SESSION(2019-20). From Playway to U.K.G Studies for new session is begining from 18.3.19.Students will come in summer uniform and Timing are 7:45 A.M to 12:15 P.M.Books sets are available in school premises. Result will be declared on 16.3.19 Class Play to U.K.G. Timing will be 9:00 A.m To 12:00 noon and Studies for S.A-1st will begin from 18.3.19. Piyo Glass Of Dhoodh Keen kids of leelawati Public School & enjoying Milk Party in School. Today's we are going to celebrate our Principal Ma'am Birthday.Teacher's and student very excited to celebrate the Birthday of Principal (Mrs.Neeru Bagga Ma'a a very happy birthday Ma'am . 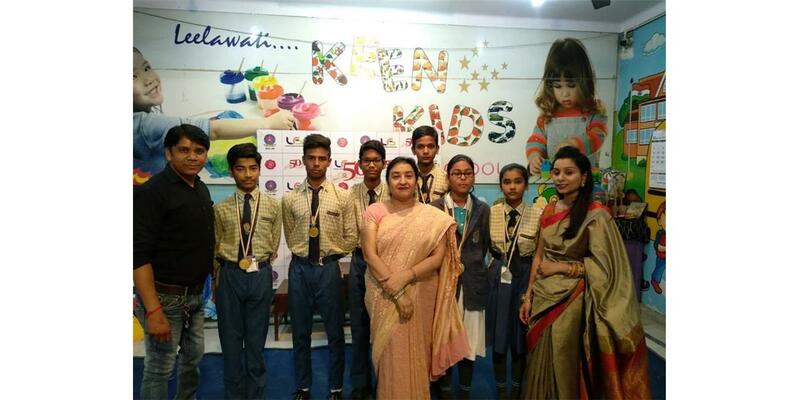 Congratulations students... We feel proud of achievements by the brilliant students of our esteemed school in 2nd level "CPS OLYMPIADS" who have brought in lots of laurels and accolades for our school...Lps Bhoor Bharat Nagar Ghaziabad. 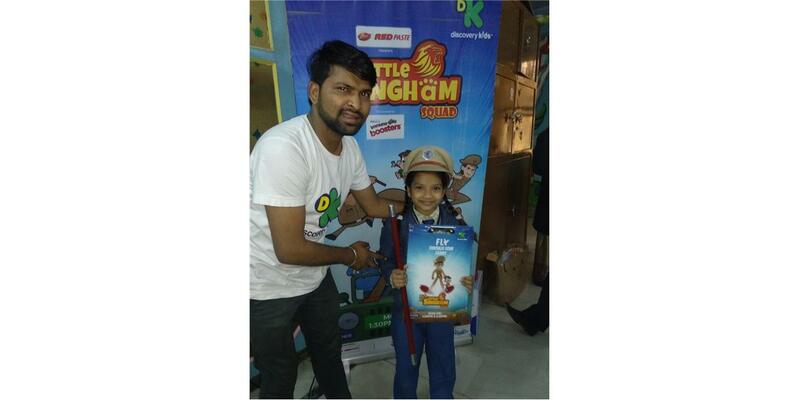 International knowledge channel Discovery kids Team visit today at leelawati public school..... students learn Self defence through Disney cartoon videos. Students got prize and certificates. 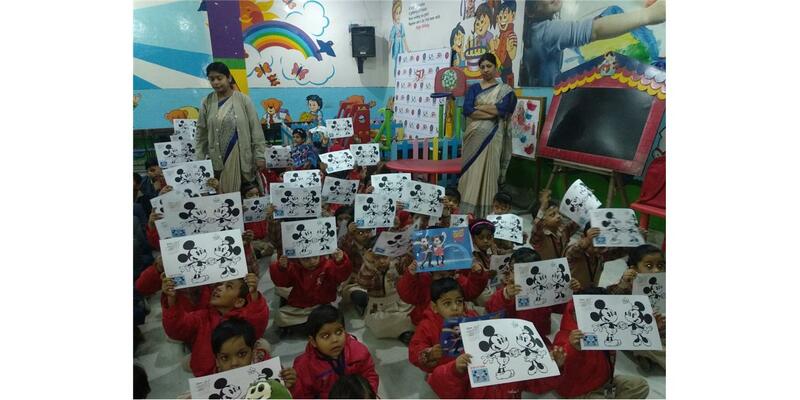 Today's Team Micky Mouse.Visit Leelawati Public School.Students enjoying very much with them and learn how to stay fit with dancing. Result will be declared on 1st October 2018 Class 1st to VIII.Timing will be 9:00 A.m to 11:30 A.m and Studies for S.A-2nd will begin from 3rd October 2018. LEELAWATI PUBLIC SCHOOL keen kids celebrated 'Teacher's Day' and made the day memorable for all chairman Sir Mr.Sanjay Bagga congratulated teacher and reminded.students of their selfless service.in his speech he asked students that they should not forget their teacher and must always respect them. Today students were demonstrated about how to douse a fire by using 'Fire extinguisher'. It is very important to take quick action and use fire extinguisher properly. Mr. Amarpal Singh and Mr. Amitesh gave students live demonstration. 'Say No to plastic bag use paper & jute bag' Students of L.P.S made Paper Bag and beside took pledge to not to use plastic bags and spread message through these beautiful bags.These fancy bags will not only save the environment but also will add a fashionable touch it. 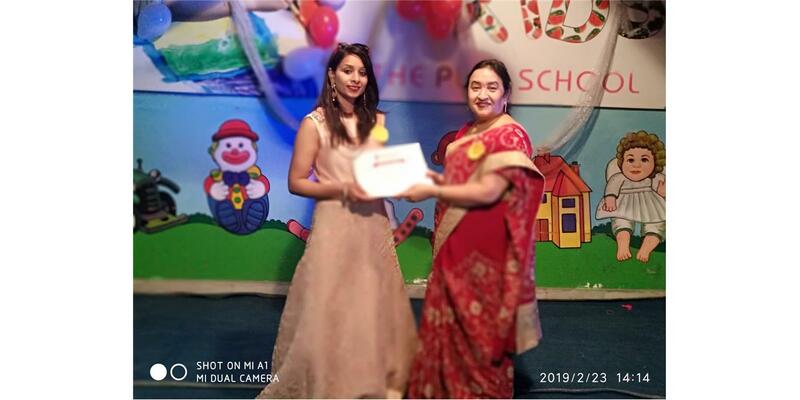 Our Principal Mrs.Neeru Bagga was awarded certificate of excellence for her outstanding contribution.Our Lps Bhoor Bharat nagar Branch was also recognised as Regional center Mrs. Shkun Malik and Mr.Amarpal were also rewarded for their active participation. Today Lps Bhoor Bharat nagar Branch celebrated 72nd Independence day with great pomp & show. Mr. V.K. Agarwal Social Activist, hoist the flag and inaugurated culture programme by 'Deep Prajawalan'. In the end fruits were distributed to students. Teachers and Students are paying homage to the great soul Late sh.Sewaram Bagga ji. They took pledge to follow the path shown by him. Late sh.Sewaram Bagga ji dedicated his life for the cause of education. Our hearts aches over the loss of our Sir late MR.SEVARAM BAGGAJI . (Founder of leelawati public school). He was such an amazing person to us and the role model for the rest of us as we were growing up. We learned quite a bit form him and we will always remember his words of wisdom. Hip, hip, hurray its back to SCHOOL ! Come in from the park ! Come in form pool !! Gather your PENCILS. Your PAPER, Your GLUE. There's lots of fun learning We are going to do. I will there to greet you with a SMILE on my face. you will see that SCHOOL Is a very nice place. Leelawati Public School is proud to announce the top 20 students out of 50 participated students who have qualified for the CPS Olympiad for 2017-2018. Leelawati Public School organized the CPS Olympiad with a view to boost students academic performance & overall personality deveopment. 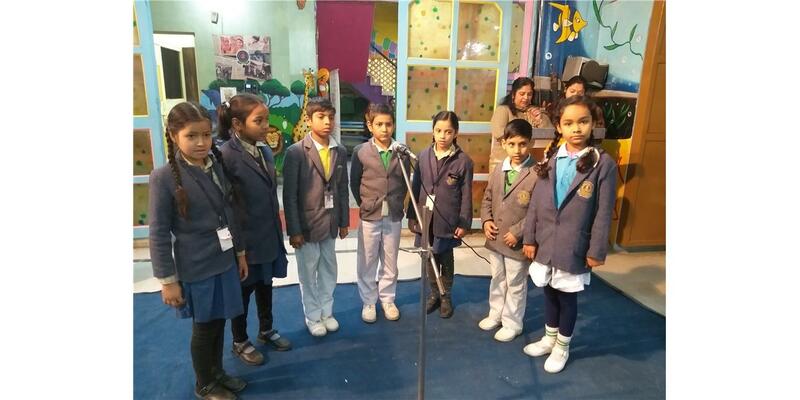 Leelawati public School is pleased with such an overwhelming performance. 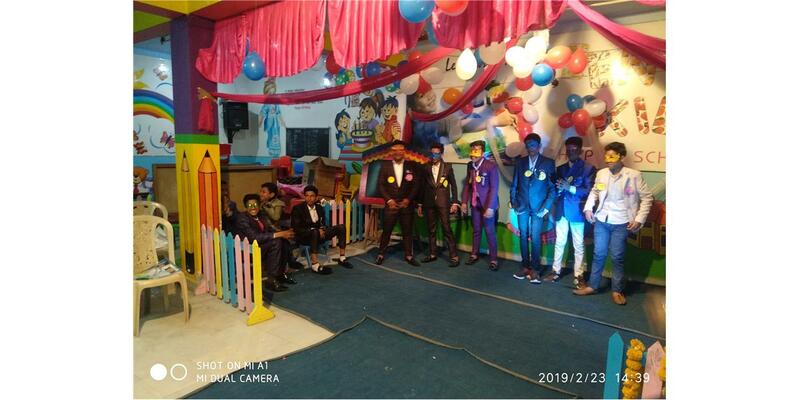 Leelawati public school organized debate competition on the topic “Social Networking site is a Boom or Ban” for grade IX and X. The program aimed at enriching students knowledge enhance speaking skills & overall personality development. The program began with some highly commendable views from the participating students. The major highlight of the show was the questionnaire round which was highly appreciated by the school Principal MRS.NEERU BAGGA Ma’am . 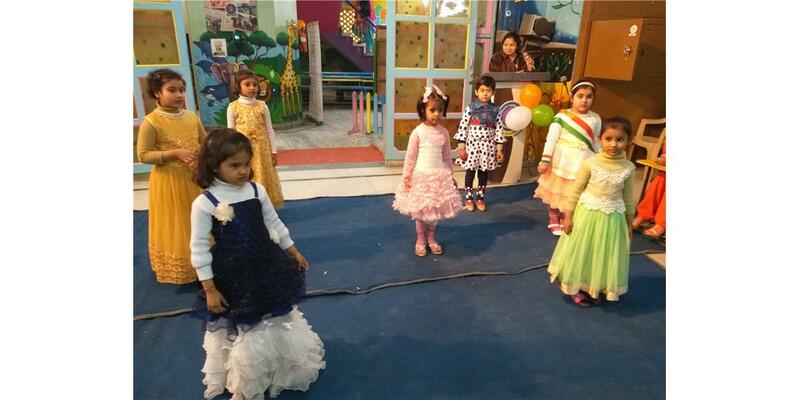 D/P Today we have organized art and craft exhibition which develop the interest among the students. D/P Today we have organized G.K. competition of classes 3rd, 4th, and 5th.This is the way by which we enrich our student"s knowledge. In this way we are focusing on all the aspect of our students' personality and nurturing them towards the growth of our nation. SESSION ON NATURAL DISASTER AND FIRST AID D/P We are conducting knowledgeable session on natural disaster and first aid between two teams JUNIOR BLASTER and BACKBONE OF LPS. It was a very nice session and students got lots of knowledge and boost their confidence level. Happy Children Day to all of you. On the occasion of children day, we have organized special assembly in the remembrance of Pt. 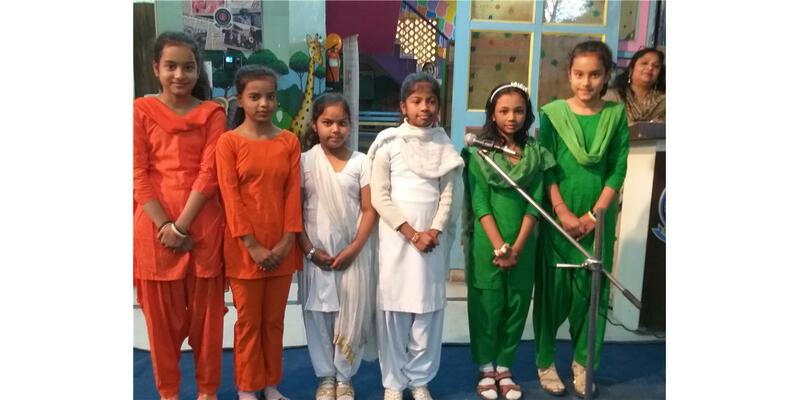 Jawahar Lal Nehru and lots of events such as Quiz, Essay, Dance, Mimicry, Fashion show, Song with lots of competition etc. along with the prize distribution to develop the confidence among the students. Dear Parent, School winter timing will be change by 6th November. Timing : 8.30 a.m. Winter uniform available at the shop. Dear Parents On the basis of student's record we are giving them monitorship,regarding that, we have organized special assembly and given batches to them. We have also selected Head boy and Head girls from class X named, Taruna and Deepanshu. We hope with teacher's guidance these monitors will do their best. We are very happy to announce that one of our bright student Master Harshit Sharma,student of class 4th won 1st prize in G.K. quiz organized by Infotech. He also won the cash prize of Rs. 10,000. There is lots of efforts of teachers, school and parents behind every success of students. 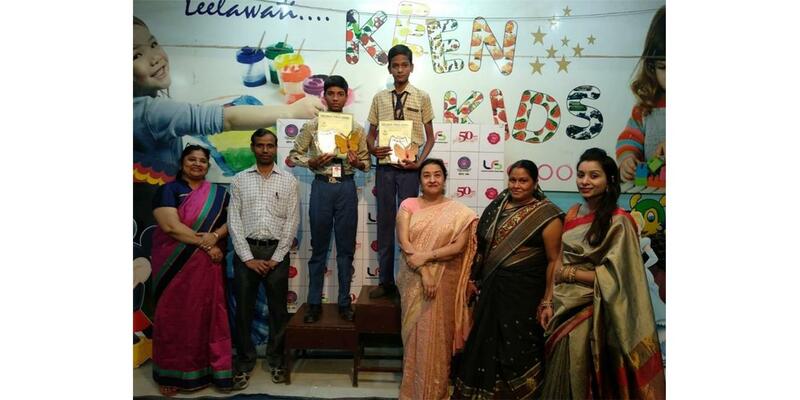 As we have created history, last time one of our another bright student, named Jai Kumar won the cash prize of Rs. 10,000. All the best to all of our students in every walk of their's life. D/P We are very happy to share with you that today school has inaugurated its library and website "www.leelawatipublicschool.com". Representatives of parents and teachers are invariably consulted as and when required for the optimum development of the child. Regular meetings with class/subject teachers are arranged on every 2nd and healthy for the progress of the child. Parents are requested to attend all such meetings. Saturday of the month. Such meetings are very conductive.